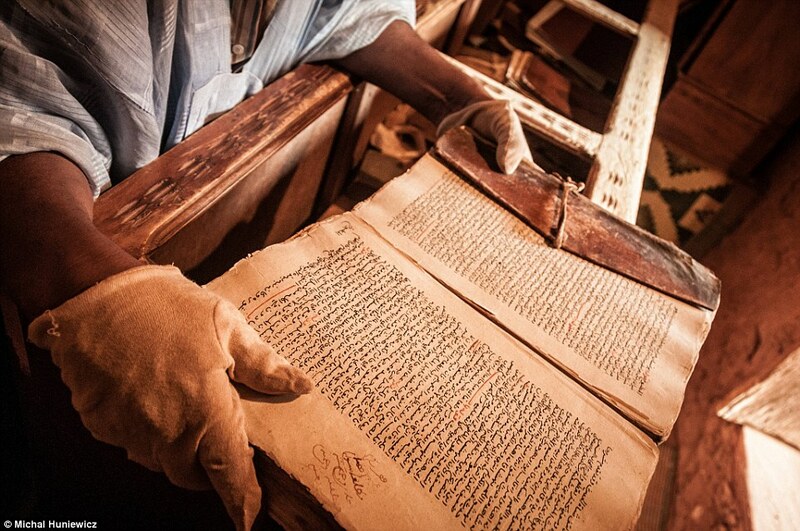 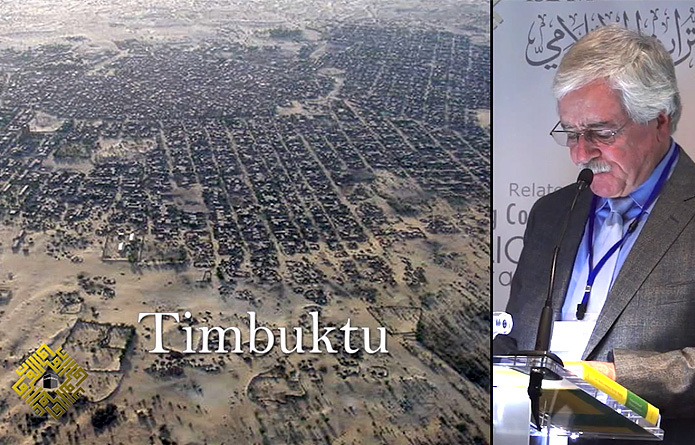 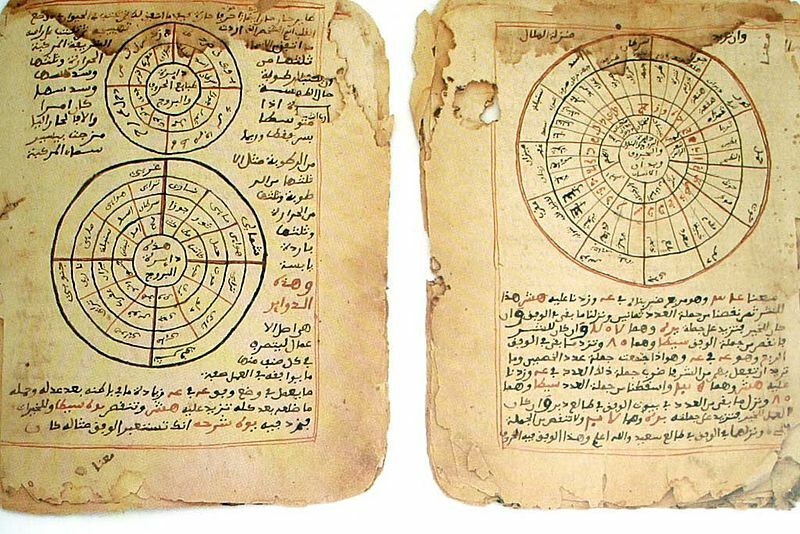 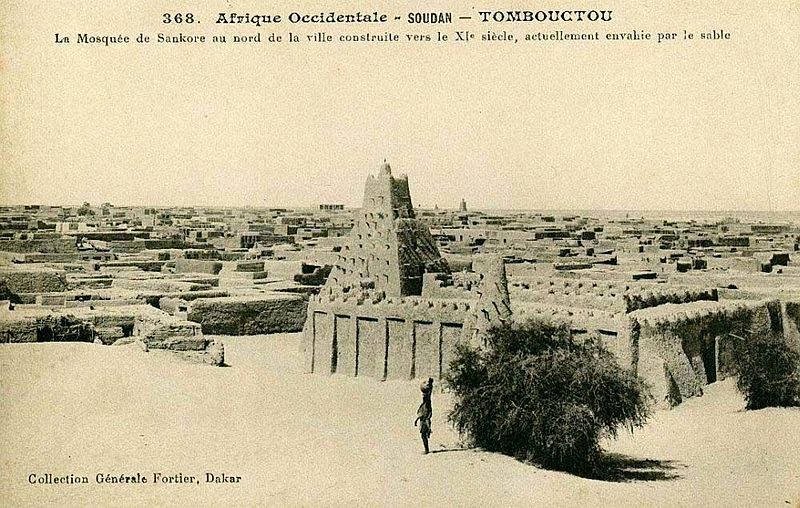 Timbuktu Manuscripts or (Tombouctou Manuscripts) is a blanket term for the large number of historically important manuscripts that have been preserved for centuries in private households in Timbuktu, Mali. 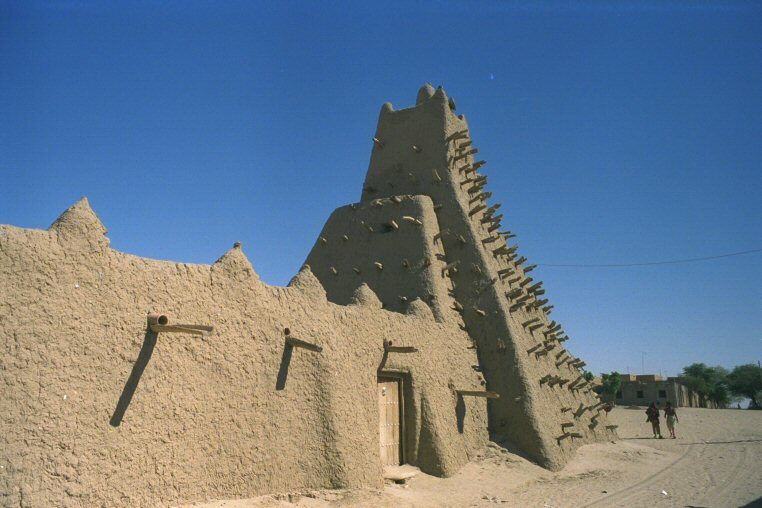 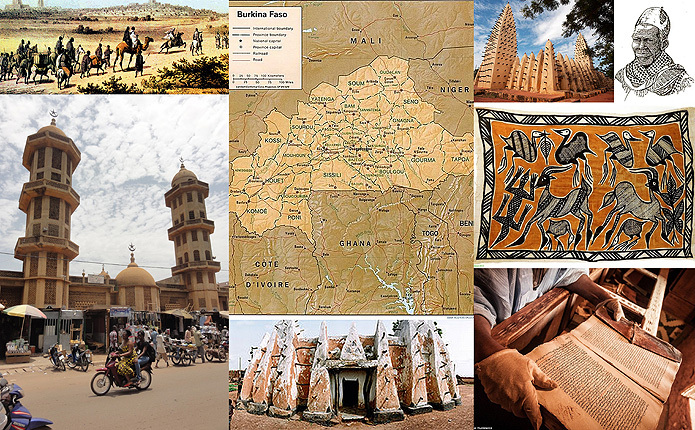 Muslim Heritage: The University of Sankore, Sankore Mosque that houses the University Campus in Mali. 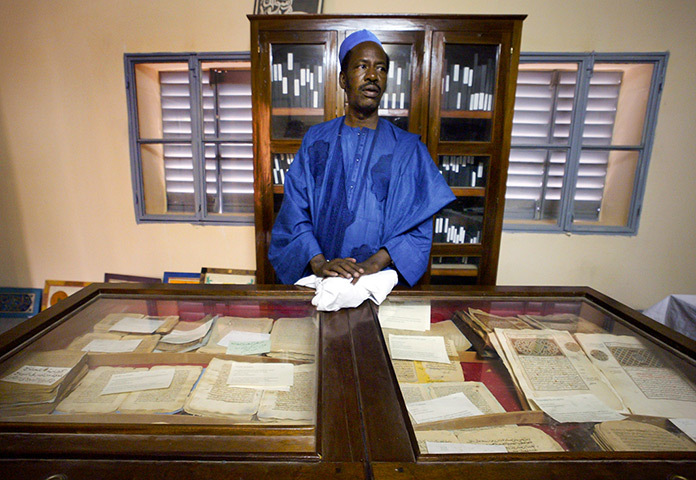 theguardian.com: "A worker stands over examples of ancient Islamic manuscripts at Ahmed Baba Library in Timbuktu, Mali - Ben Curtis/AP"